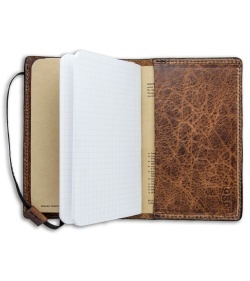 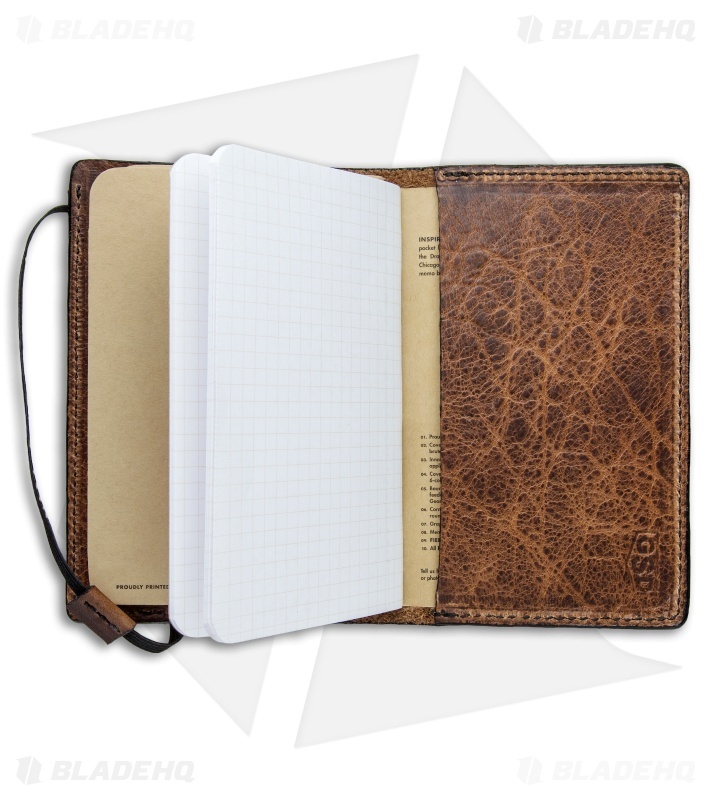 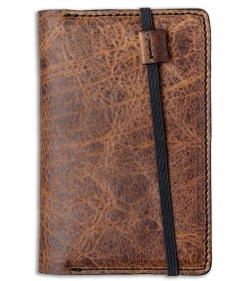 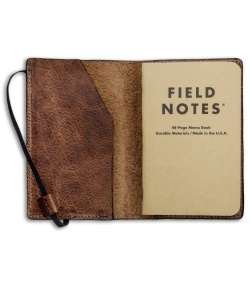 Add a classic touch to your Field Notes stationary with this Leather Notebook Cover from Greg Stevens Designs. 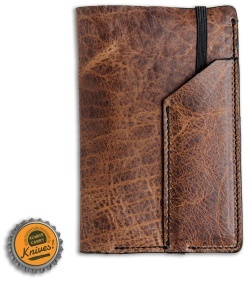 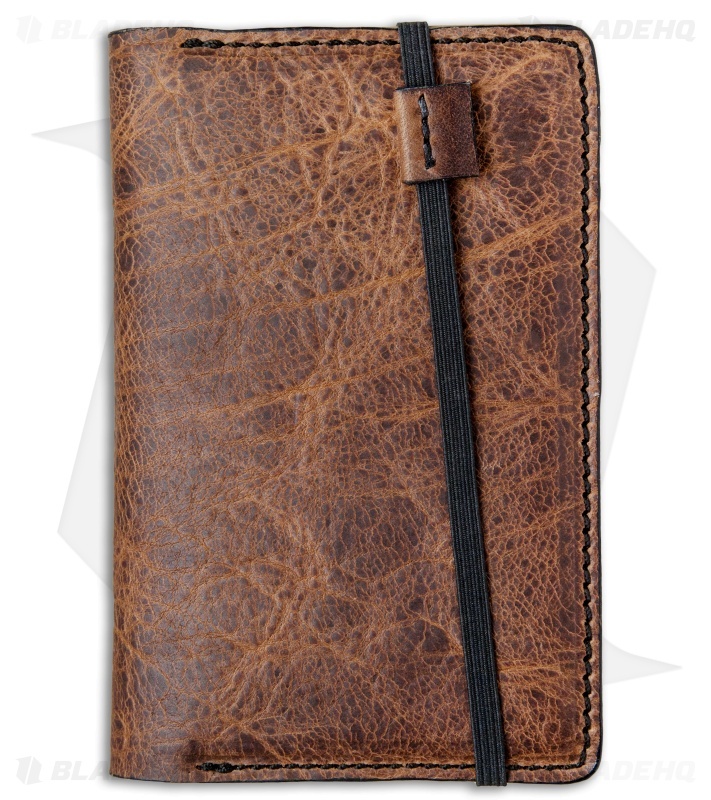 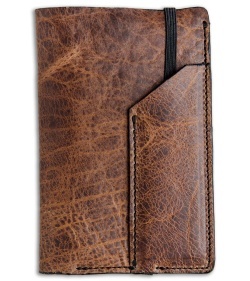 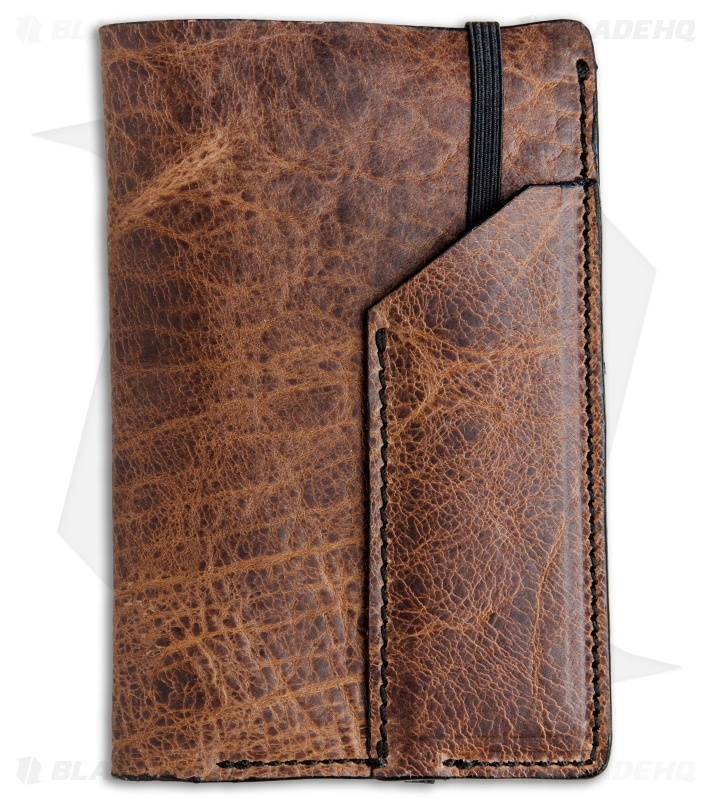 It features two internal pockets that are perfect for storing field notes and an elastic strap for secure closure. 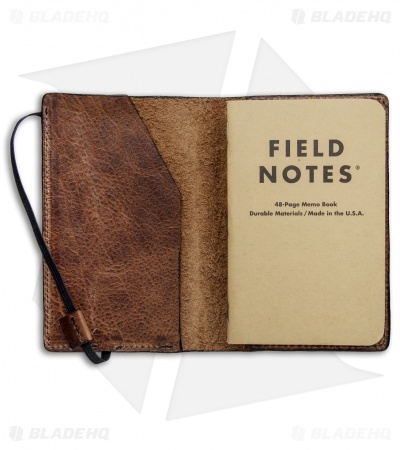 This item includes three 48-Page Field Note Memo Books to get you started.